There’s no escaping this truth: if you want your teeth to look good and stay healthy, you have to put dental care at the top of your list or priorities. Dental care is a commitment to both looking after your teeth at home and seeing your dentist regularly for check-ups. Learn more about proper dental care, including tips to ensure that you have a healthy happy and beautiful smile for a long time. The National Health and Nutrition Examination Survey estimates that approximately 26 percent of adult Americans have some form of untreated tooth decay. Nearly half of adults have gum disease according to the CDC. Tooth loss is also prevalent in adults. 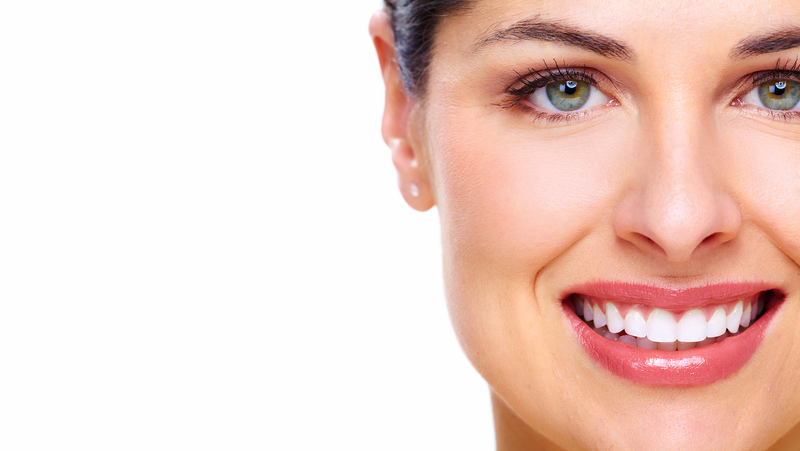 Lack of proper dental care is the primary reason why these problems persist. Poor dental hygiene usually leads to the need for dentures, dental implants, or other costly treatments. The quality of your oral health also can have effects on the whole body. Cavity fillings or root canal therapy. Crowns for broken or chipped teeth. Dental sealants and fluoride treatments. Periodontal therapy for the early stages of gum disease. Keeping up with regular dental care may seem like a chore, but it comes with many long-term benefits. For one, you do not have to worry about cavities and tooth decay. That means that you’re at a much lower risk of tooth loss in the future. When you take care of your teeth, they look and feel good, which can increase your self-confidence. If you’re in need of dental care, the team at Welcome Dentistry Group is at your service. Call the Anaheim, Los Angeles, or Tustin, CA office today to schedule a visit at a location and time that’s convenient to your schedule. Call Welcome Dentistry at one of our three locations to learn more and schedule your appointment!